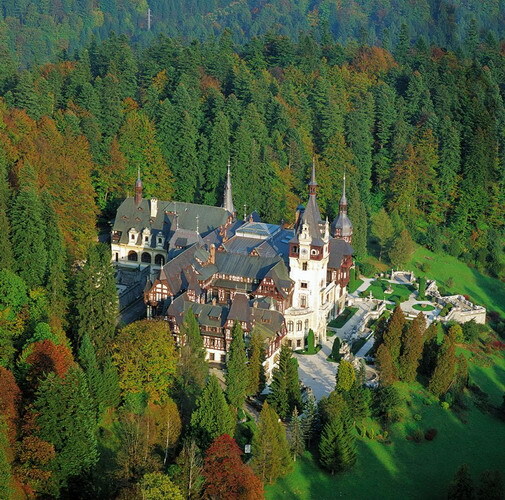 PRICE: 40 Euro / person, minimum 3 persons / tour. 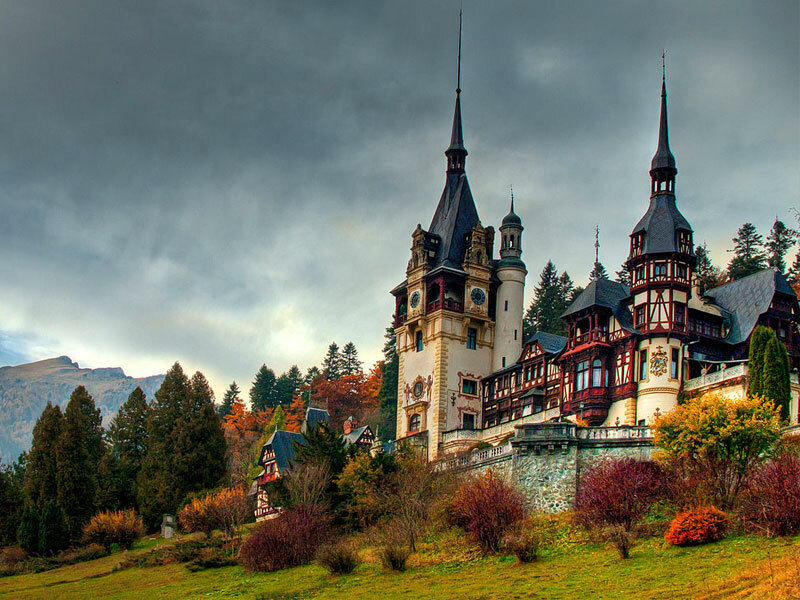 On this private full day tour from Brasov your English-Speaking guide will take you to see some of the most magnificent castles in Transylvania: Sinaia - Palace of Peles and Sinaia monastery, Bran Castle and Rasnov Fortress. 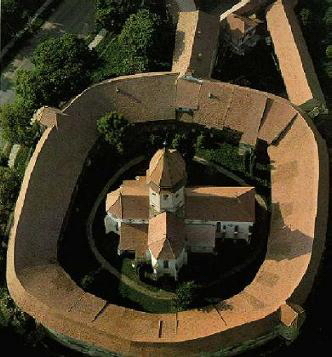 Optional the Prejmer Fortified Saxon Church. 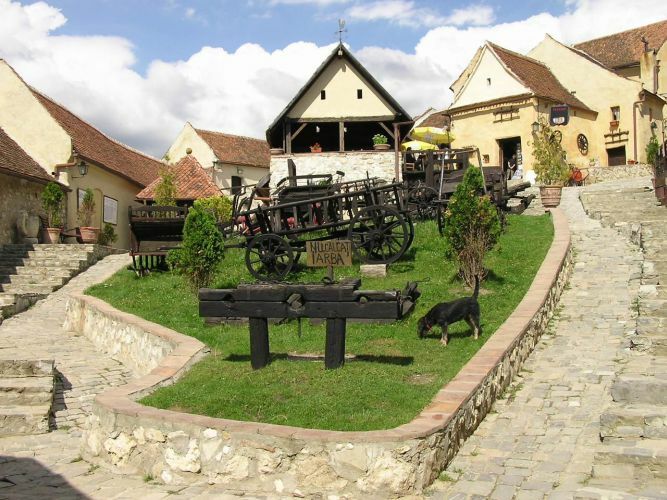 In Brasov you have the opportunity to see: the Black Church (the largest gothical medieval construction between Vienna and Istanbul), the Town Hall Square, the former fortifications of the city. 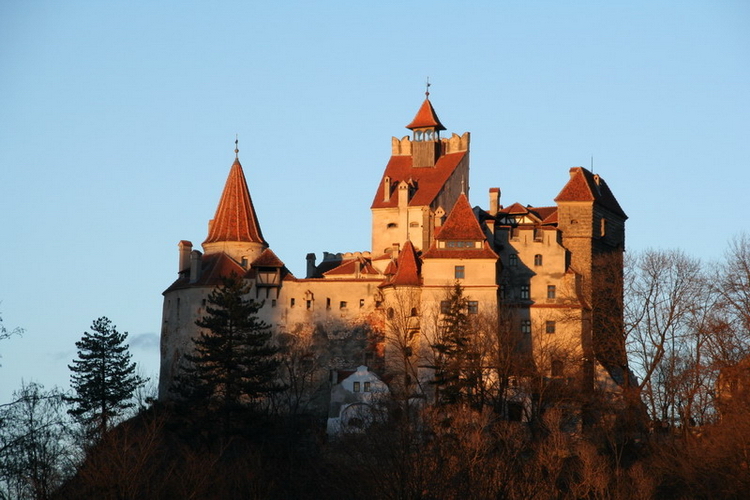 Optional: In the late afternoon we drive to Prejmer to visit one of the best preserved fortified churches in Transylvania. Here on the so called watch way is the so called “Death Organ”. Then we have dinner with traditional romanian food at a peasant family.